Milestone Recognition Service Award Programs are vital to rewarding employee loyalty. When presented properly they instill the recipient with personal pride as well as pride in the organization. Size and value of the milestone recognition award increases with length of service. Rewarding years of service will help to improve employee satisfaction, reduce turnover, and improve employee engagement. 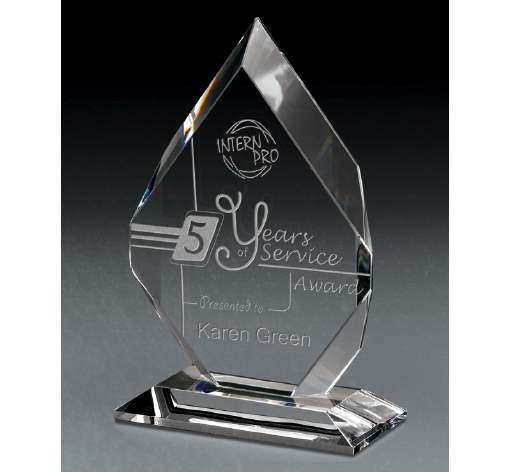 Service Awards can be custom tailored to your organization. Designed to improve company morale and personnel safety awareness. A great way to motivate a team to practice safe work habits, and to recognize individuals, teams, or shifts for following safety guidelines. Builds safety awareness by rewarding positive behavior, which will encourage other employees to demonstrate the same behaviors.